After seeing the Android Lollipop, running on LG G2, the flagship of company for the year 2013, it seems as if LG has not abandoned its support for the set and is continuously working on it. 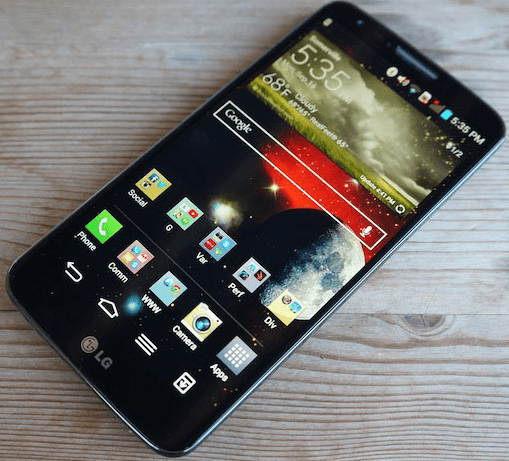 LG G2 is also available as available, globally, as, LG G2 D800 for AT&T, LG G2 D802 for Europe, LG G2 D801 for T-Mobile, LG G2 D802TA for Australia, LG G2 D803 for Canada, LG G2 VS980 for Verizon and LG G2 LS980 for Sprint. According to reports from Germany-based AndroidPit, the work to update the LG G2 to Android Lollipop 5.1.1 is expected to be completed within the next 2 months. Here comes a report from GSM Arena that updated Android 5.1.1 Lollipop will bring LG’s UX 4.0 interface to LG G2 along with some of the other software apps that are currently being offered in the LG G4. 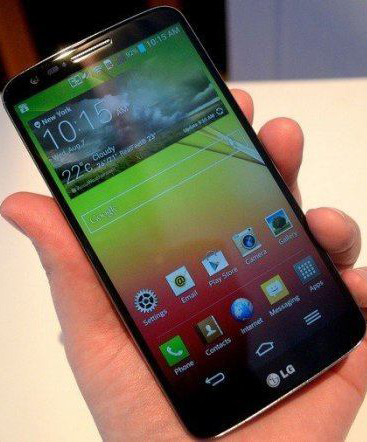 Then we may say, comfortably, that LG G2 may skip Android 5.1 and jump toward Android 5.1.1. Older How to Shutdown Windows 10 and Windows 8.1 by Different Methods?